Dawn Boddie is a sophomore majoring in Geological Engineering with a minor in Music Studies and is from Powder Springs,Georgia. Dawn is heavily involved in Students for a Green Campus which is an environmental group that focuses on making Ole Miss a sustainable campus. Dawn is also a part of the NAACP, Marching band, and InterVaristy Christian Club. She is also a hard worker who loves making others laugh! Sahiba Chawla is a sophomore Psychology major from Madison, Mississippi. 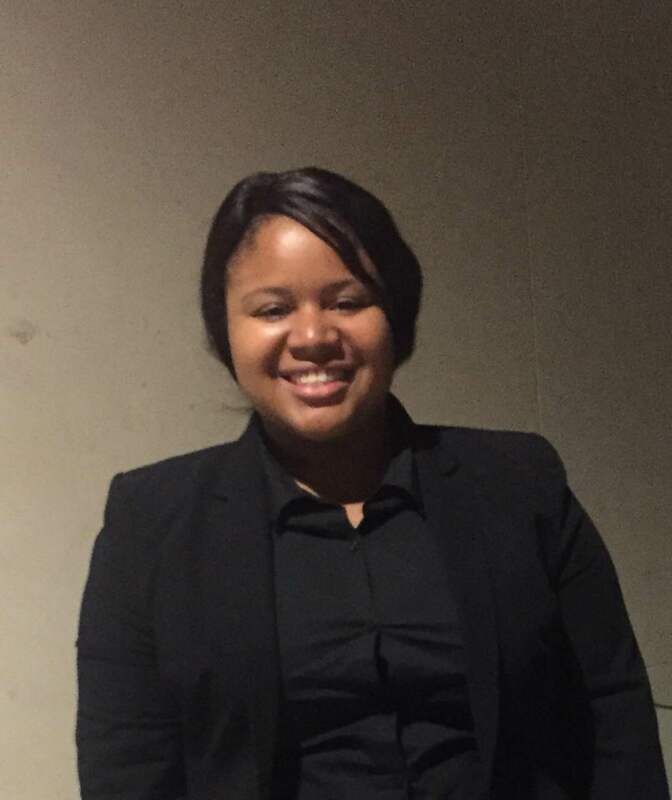 As Vice-President of Pittman Hall during her first year at the University, she learned the importance of community growth and development. Sahiba was also sponsored in the SAA 2015 Ole Miss Parade of Beauties pageant by Alpha Delta Pi Sorority during her freshman year. ety of Collegiate Scholars and a member of Phi Eta Sigma Honor Society. 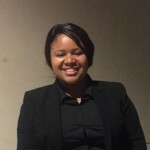 She is also a peer-mentoring advisor for students interested in health professions. 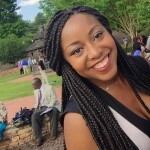 She serves as a student on the Chancellor’s Honor Roll at the University. Sahiba’s drive to serve others began at a young age. She was previously an assistant teacher for K-3 students and has engaged in projects such as Love Packs, Toys for Tots and Memory Makers. She continues to volunteer at Ronald McDonald House Charities, which support programs that directly improve the health and well being of children battling medical illness, as well as their families. 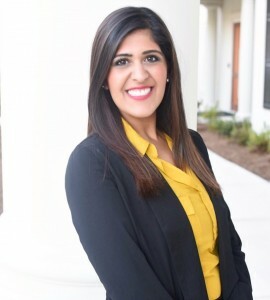 With a passion and love for children, Sahiba is driven to aid in the growth and development of students to help promote a strong future generation for Mississippi. 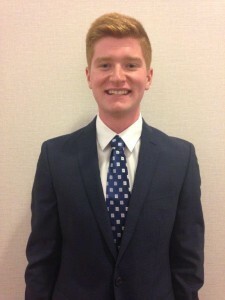 Nick Dug an is a junior Dietetics major at Ole Miss representing the student dietetics association this year as a Student Engagement Fellow. His hometown is Grayslake Illinois, a northern suburb of Chicago. In addition to the Student Dietetics Association, Nick also engages on campus with the Ole Miss Birders, Feral University Rebel Rescuers, and Phi Kappa Psi Fraternity. Within the Oxford area, he is involved in Younglife, Memory Makers, and More than a Meal. 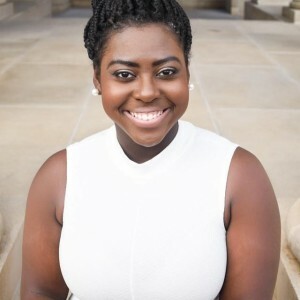 Desoree serves as the Vice President of ESTEEM. ESTEEM’s purpose is to ensure support and provide opportunities to motivate and empower women at the university. Desoree’s favorite quote is, “Our deepest fear is not that we are inadequate. Our deepest fear is that we are powerful beyond measure.” Through service, Desoree challenges others to let their light shine and be a blessing to someone else! I am representing Alpha Epsilon Delta, the honor society for health professions. I am involved as a MOST mentor, Leap Frog, Interfaith Compassion Ministry, UM Food Bank, and Big Brothers Big Sisters of America. I am grateful to be able to serve the community and help others in any way possible.